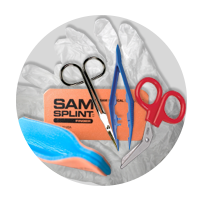 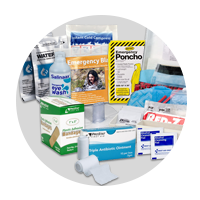 When it comes to first-class first aid, safety, and medical & medicine supplies; deciding and knowing which brand is right for you may become a very difficult task. 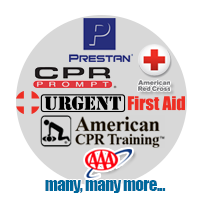 Luckily American CPR Training™ is in touch with Americas leading experts on this topic. 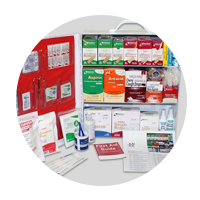 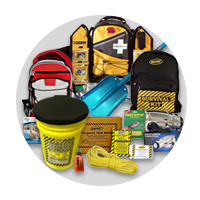 Our Shop By Brand news articles will keep you informed with the latest news, product comparisons, releases and deals on brands such as AAA, Band-Aid, Adventure Medical Kits, DUKAL, CPARLENE, Fendall, CERT, Zoll, Basic Buddy, American Red Cross, Advil, DefibTech, Curad, Ambu, Blistex, Heat Factory, Johnson & Johnson, MARCOM, Prestan CPR & AED Manikins, Safetec, Water-Jel and much more! 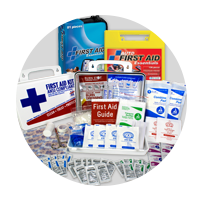 When you're busy running a business, first aid might not be top of mind... That is until you need it. 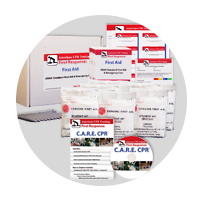 Change the way you manage first aid with the innovative OSHA Smart Compliance First Aid™ Program. 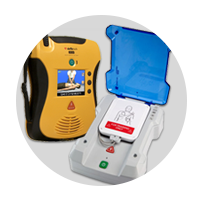 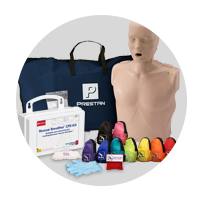 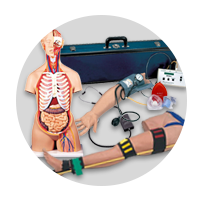 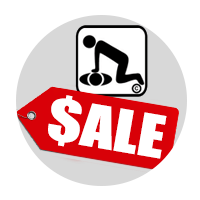 This entry was posted in First Aid Training, Shop by Brand and tagged first aid, osha, smartcompliance, smart compliance on December 3, 2015 by American CPR Training Team.